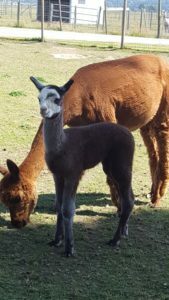 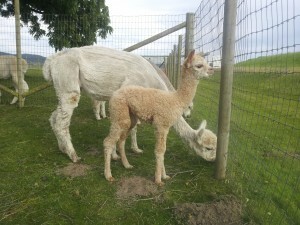 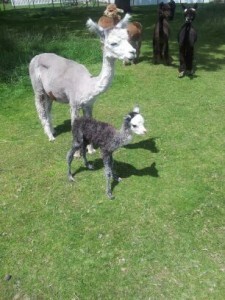 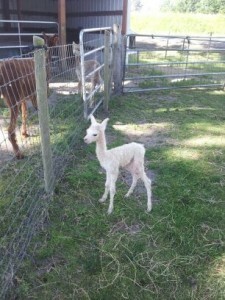 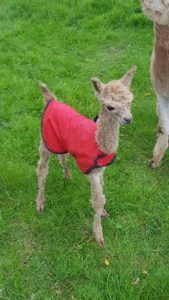 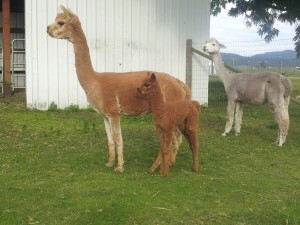 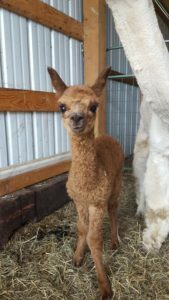 2 new cria (babies) will arrive late July. 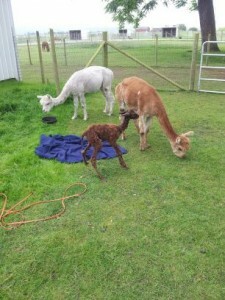 We’ll announce on Facebook when this most auspicious occasion occurs. 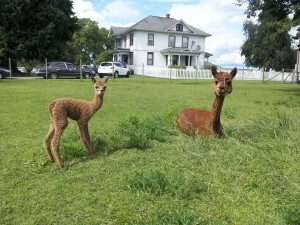 In the meantime, check out previous year’s crias.